During the day, gravity puts a lot of pressure on your spine, causing it to compress. This can lead to a number of short-term and long-term issues. Back traction (similar to cervical traction), is a form of non-surgical spinal decompression which is favored by many physical therapists and chiropractors. Spinal decompression works by slowly and gently stretching the spine. The result is that bulging or herniated discs can actually retract or move back into place which in turn removes pressure on nerves which cause pain. It used to be that back traction therapy would necessitate going to a professional on an ongoing basis for treatment. Now, there are many devices available for at-home treatment with only a one-time cost. Using a spinal traction device (correctly) can help to safely stretch your spine and alleviate compression-related back pain. 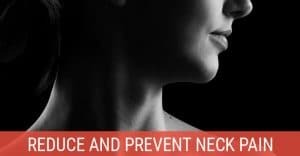 Similar to another form of spinal decompression, inversion therapy, back traction therapy won’t work for everyone but is generally a safer alternative. 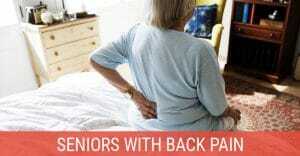 Here are some of the best back traction devices available today for home use. The Saunders Lumbar Home Traction Device provides a consistent reproduction of clinical traction machines in the comfort of your home. 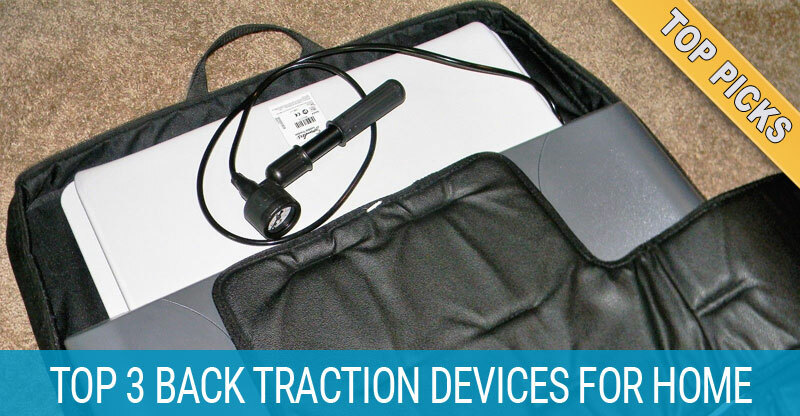 Well known for their cervical traction device, the Saunders back traction unit (manufactured by Chattanooga) is another great commercial quality product available for home use. The split table design features a friction-free surface, no-slip harnesses with built-in belt organizers, and a pneumatic traction that puts safety first. Able to apply up to 200 pounds of force, the patented pneumatic pump includes a blow-off valve to limit the amount of force and an easy-to-read pressure gauge. While it will not eliminate the need for clinical visits in all users, this is the first and best pneumatic traction device for back relief on the home market. The biggest complaints regarding this table are related to storage and setup. There are no carrying handles, so fitting the unit into its travel bag can be very awkward. The gauge has no pocket or way to be attached securely, so it has a tendency to roll around loose in the travel bag. Additionally, this lumbar traction unit functions best when placed on the floor, requiring the user to get down to that level in order to use (not so easy for some). 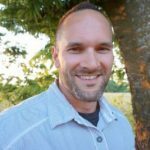 While the price may be a turnoff for some, consider how much you could end up saving by NOT having to pay multiple chiropractor or physical therapist bills. If you want one of the most effective and easy-to-use back decompression machines, it doesn’t get much better than the Nubax Trio. Simply leaning forward in this device decompresses the spine and reduces pressure on the nerves, discs, and vertebrae without causing joint strain. The Trio is also much safer by allowing you to experience the benefits of inversion therapy without the negatives some people experience (don’t like the feeling of being upside down or having pain around ankles). Best of all, the Nubax Trio is compact and lightweight, making it perfect for frequent travelers and those living in small apartments. Those who have benefitted from the Trio are treating a wide variety of back problems, some of which are chronic or degenerative. By using this spinal decompression machine two to three times per day, many have experienced a gradual improvement in flexibility and reduction in pain. A few of these individuals with less severe problems have even improved to the point of being able to use it only a few times per month and completely avoid further physical therapy or chiropractic bills. Not everyone will benefit from the Trio. Because of the way it arches your back, this device may not be well-suited for all types of injury or compression issues. It also may not work as well for people who are well above or below average height. For a few, this device has been known to cause discomfort in the upper arms or shoulders during use, although repositioning your arms can minimize this effect. 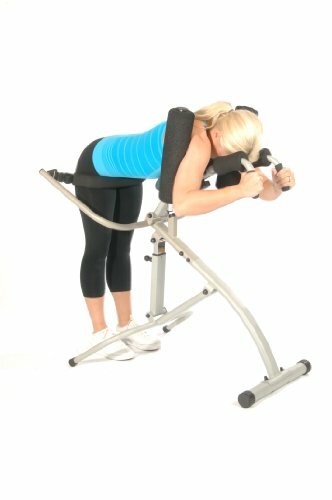 When looking for a back stretcher machine that aids in spinal alignment while providing ample comfort, Stamina has a great product. Their InLine Traction Control System starts with a sturdy steel frame capable of supporting up to 250 pounds, then lines it with a comfortable chest pad, arm rolls, and handles. By leaning forward in the device, you can experience an increasing amount of traction with enough support to prevent too much stretching. 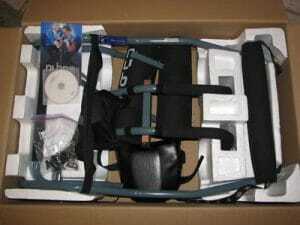 Measuring at 34 by 23 by 38 inches when assembled, it is not as portable as some other back stretching equipment. Surprisingly, many users have found this product actually does a better job of relieving their back pain. They note that it does a really good job of stretching the hamstrings and not just the lower back. Some users have also experienced enough relief to return to most daily activities without any problems. stem, as it cannot be height adjusted. Several users have also found problems following the instructions or with bad welding of parts. Due to these issues, many users have also experienced discomfort when trying to use the system. It’s by no means the highest quality product out there but it seems to work for many and should be a considered as the budget option. 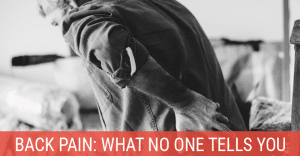 Some may also want to consider using a back pain decompression belt as an alternative.